Sunday 4th February 2018 is World Cancer Day. 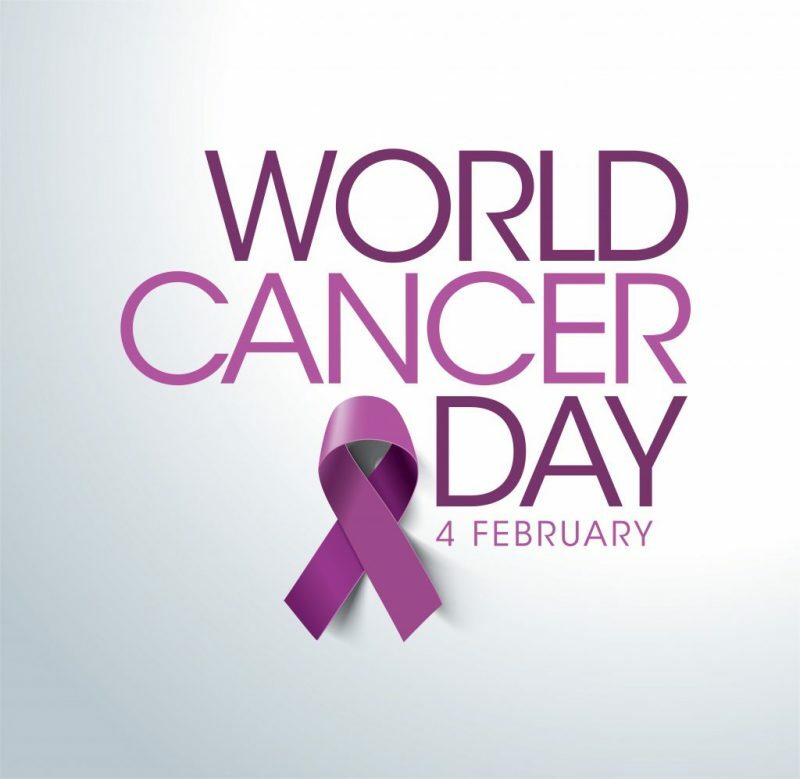 World Cancer Day is internationally acknowledged and aims to raise awareness of cancer and to encourage its prevention, detection, and treatment. 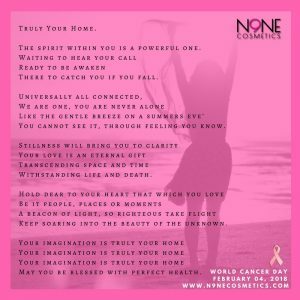 Our N9NE Cosmetics founder Charmaine Lawrence has written a poem in honour of this day. 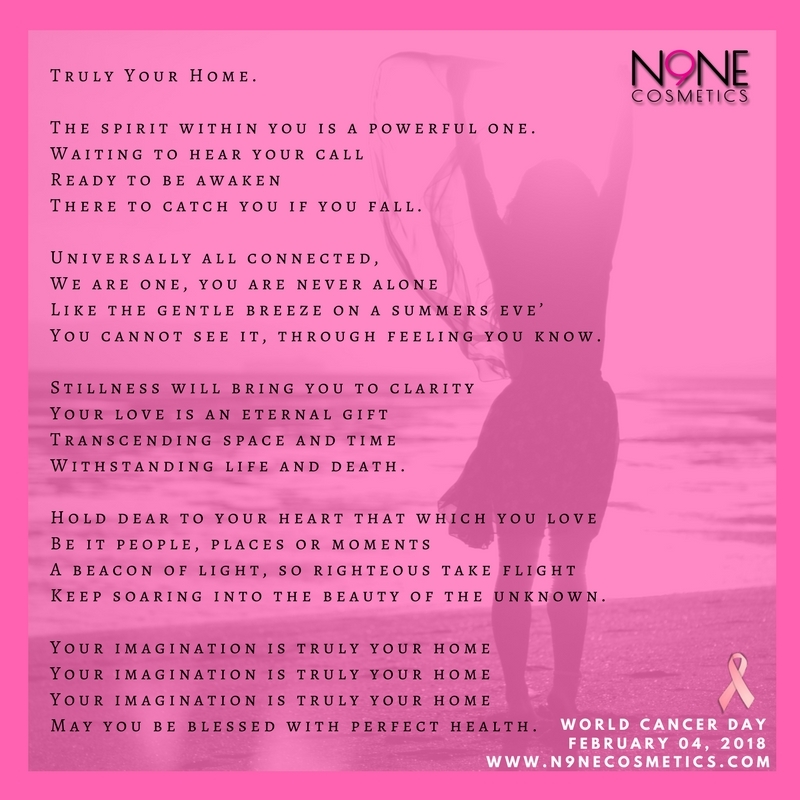 The poem ‘Truly Your Home’ was written to celebrate the millions of courageous fighters, while never forgetting the loved ones who we have lost to this tragic illness. We hope you enjoy the poem and feel free to share with your family & friends. You may brighten up someone’s day by doing so. Mother’s Who Shine Without A Spotlight! Mothers Day Competition.